SKYLARK 4000 provides a variety of features to seamlessly eliminate the possibility of costly content violations. 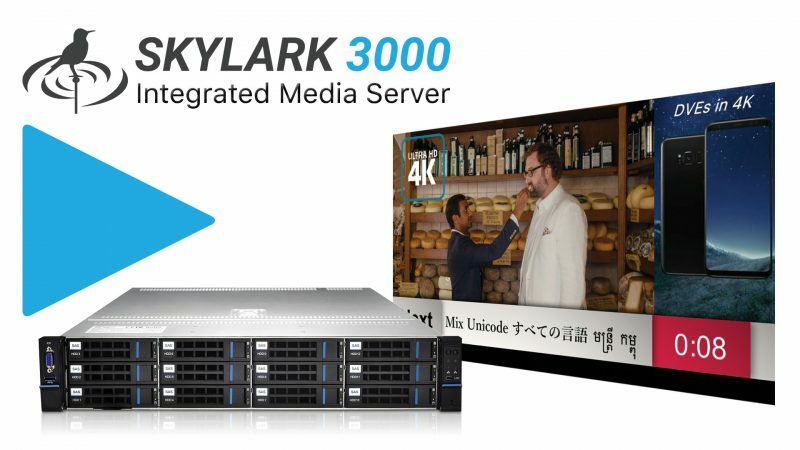 With a wide spectrum of models with various numbers of input and output pair channels, from SD to UHD SDI signals to MPEG2 transport streams, SKYLARK 4000 allows you to monetize turn-around channels in different regions and time zones as well as providing protection and compliance with regulators on live feeds and programs transmissions. Multiple formats support. SDI, DVB-ASI SPTS/MPTS and IP UDP / RTP MPEG- 2/Н.264/H.265 TS. Set the desired time delay of the input feeds for different timezones. Profanity delay allows frame accurate delay for live programs. 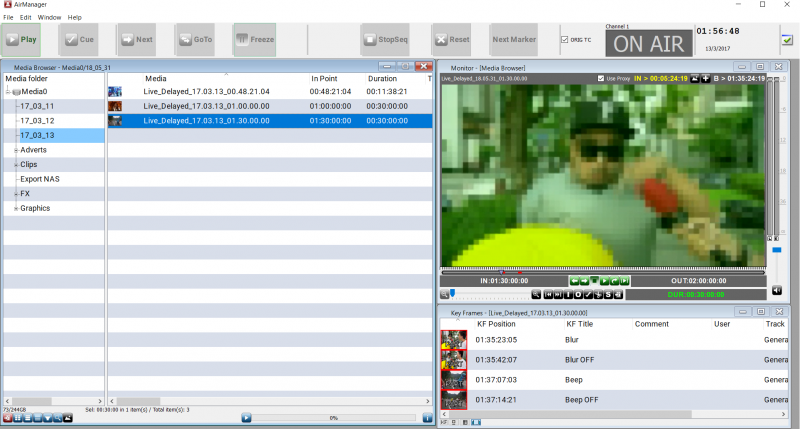 Optional SDI and HDMI multiviewer output per server. Delay parameters can be modified while system is operating On-Air. Easily blur video and mute or beep audio with a click or a short-key. 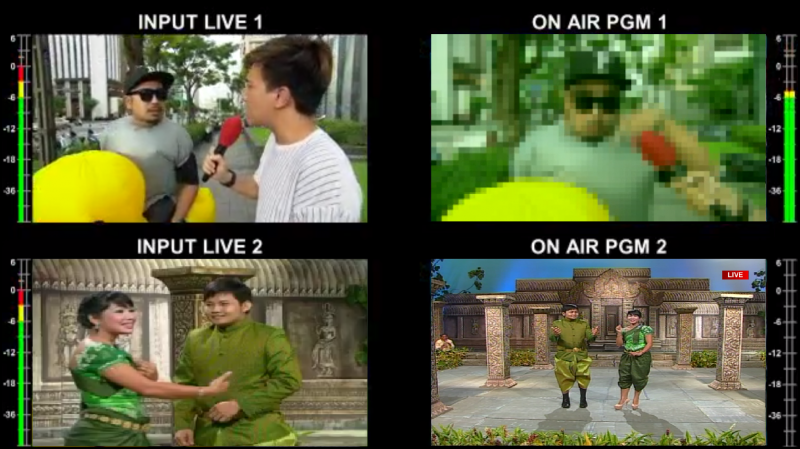 Apply changes on Proxy media right after the live feed starts. 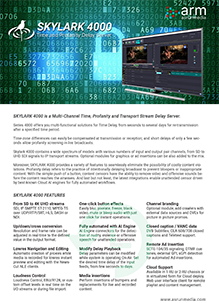 Media is protected with RAID 1 or RAID 10 for maximum confidence of the recorded content. Pass-through of the input signal’s metadata.